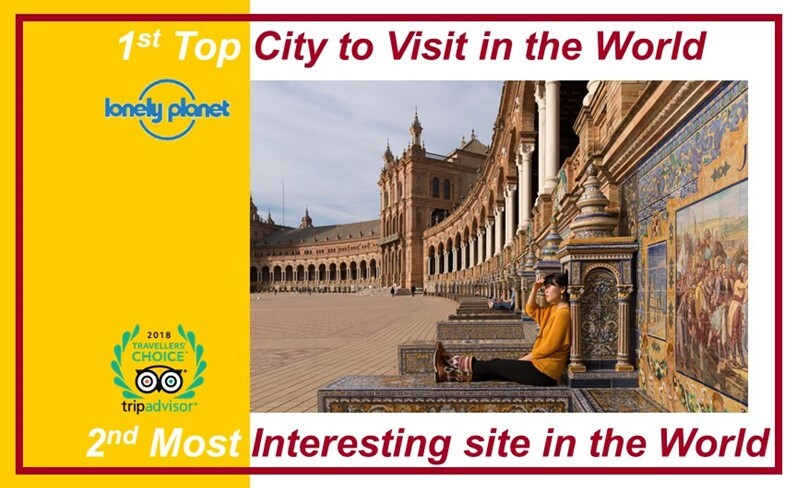 Can you imagine a better city to visit in 2018? Less than 3 moths left for the start! For this CA edition 2018 there are still a reduced number of vacancies and warmly invite you to participate in the International Festival for Choirs and Vocal Ensembles and to spend a memorable time together in autumn 2018. After we receive your registration you will expect to recive an answer in the short time (5 days or less). We will like to thank you in advance for your interest and collaboration in helping us promoting this cultural event. Please share this information with your contacts or publish a short note in your web site. Please do not hesitate in contacting us at info@cantaenandalucia.com for any question or further explanation. Author adminPosted on Sunday September 2nd, 2018 Sunday September 2nd, 2018 Leave a comment on Less than 3 moths left for the start! 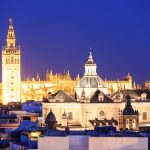 See you in Seville in autumn 2018! 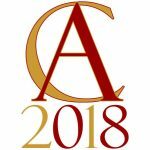 we regret to communicate that the event CANTA EN ANDALUCÍA 2018 (CA2018) is postponed. 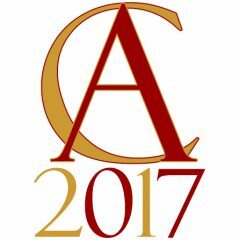 We are now working out the possibility to celebrate CA2018 Festival during other period in 2018, probably at the end of the year. We hope that, as in previous editions, this decission will facilitate the participation of a high number of choirs and vocal groups and please forgive us for any inconvenience that this decisssion may have been caused. After the great success of the first edition of this festival (CA2017), this May 2018, in coincidence with the XI edition of the “Ciudad de Tomares”, the choirs “Polifónica Tomares” (Seville, España) and “Polifónica Isla Cristina” (Huelva, España) will organize the 2nd edition of this big International Festival for Choirs and Vocal Ensembles “CANTA EN ANDALUCÍA 2018”. With no doubt, great news for CANTA EN ANDALUCÍA; “Cabildo de Alfonso X el Sabio” join CA2017 organization as collaborating entity. King Alfonso X el Sabio (1221–1284) was a strong protector and defender of the cultural heritage of medieval cultures of with no exception (Christian, Jewish and Muslim). 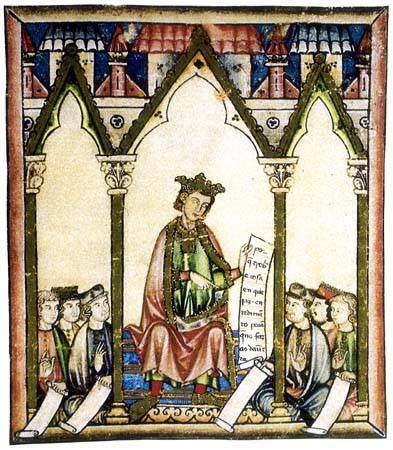 His contribution to universal music was gorgeous, highlighting the foundation of the first chair of music at the University of Salamanca (1254) and the compilation of 428 music works in “Cantigas de Santa María”. There are still a few vacants to participate in CA2017. We have extended the registration deadline till August 15th, 2017. Come to Seville and sing with us next October. Proposed by our Director Mtro. Vicente Sanchis Sanz and in collaboration with Escuela de Música y Danza Albéniz and Tomares Town Hall, a call is open to participate in this polyphony composition contest. A composition for chorus (4 voices) based in the poem by Fernando Villalón “Diligencia de Carmona” have to be send before August 30. Although, the rules are in Spanish the contest is open to composers from all over the world. A 1000 € prize will be granted to the best composition and “Polifonica Tomares” will be in charge of the premiere during the X International Polyphony Meeting “Ciudad de Tomares”, that is a CANTA EN ANDALUCÍA 2017 project festival. Canta en Andalucía in the media. Yesterday, together with Polifónica Tomares in Spain national rado station Onda Cero.